Uh oh, a storm may be brewin’. One of our readers reached out to HTC to check on the status of the Gingerbread (Android 2.3) update for the DROID Incredible that we have been told was coming time and time again, and received some pretty striking news. The original Inc is no longer on their list of “certain phones” that will receive 2.3? I seriously hope this is one big mistake. The odd thing here, is that test builds have been floating around in the wild for quite some time now, so why pull the plug? According to this rep, this update will not improve the user experience, features, performance and usability of the Incredible. Thank you for taking the time to contact HTC in regards to Operating System upgrades to your Droid Incredible, XXXX. Our goal is to give every customer the best possible experience on every phone. 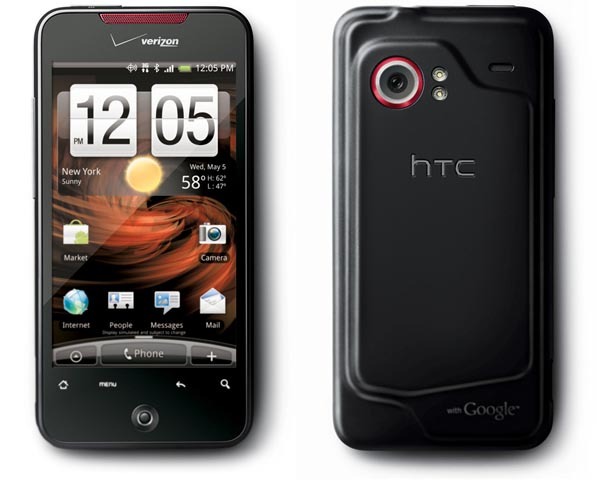 Every HTC phone is a combination of a unique HTC hardware and software experience and a core operating system. We only update our phones if it will provide an overall improved user experience as we balance features, performance and usability. Because of this, we will only be updating certain phones to Gingerbread. At this time, the Droid Incredible is not on that list. We apologise for any inconvenience this may cause XXXX, and we hope that this does not detract from your enjoyment and use of the HTC Incredible. We deeply regret any dissatisfaction this issue may have caused. As always, we are here to answer any technical questions or concerns you have from 6am to 1am EDST, 7 days a week, or by phone at 1-866-449-8358. You may also visit us at www.htc.com/us/support for further assistance, user manuals, and helpful tips. To send a reply to this message or let me know I have successfully answered your question log in to our ContactUs site using your email address and your ticket number 11USCW33ENA001610. Any chance Mr. Stephen confused the Incredible with the Eris? I certainly hope so. We’ll be digging for confirmation on this. Stay with us, peeps.